The earthy life of Jesus is hemmed in by scandal. From a human point of view, his birth was scandalous and so was his death. The Apostle Paul tells us that the Cross of Jesus is a “stumbling block” an “offense” or a “scandal” to those who hear about it. 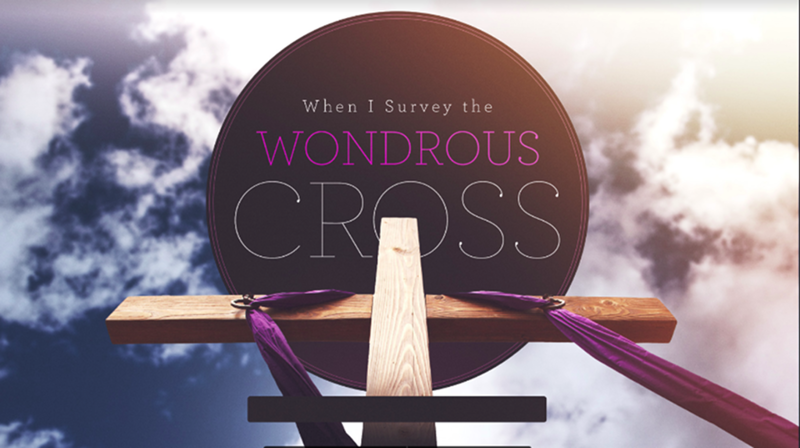 Today, the cross is still a scandal that reveals God’s love, forgiveness, and path to salvation.